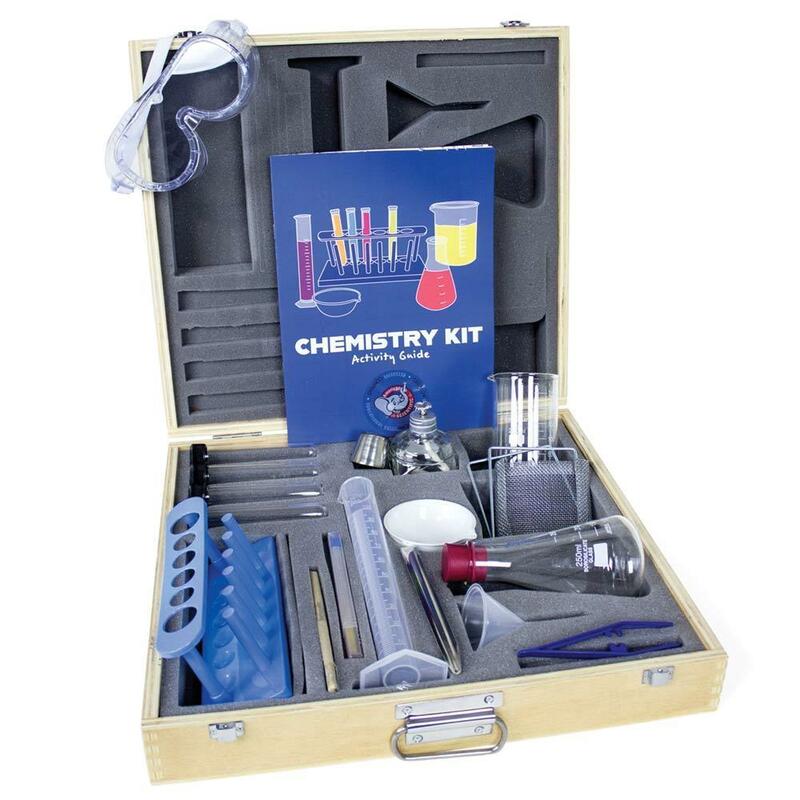 Chemistry Kit, Chemistry: Educational Innovations, Inc.
Real labware for future chemists, and scientific fun for years to come! 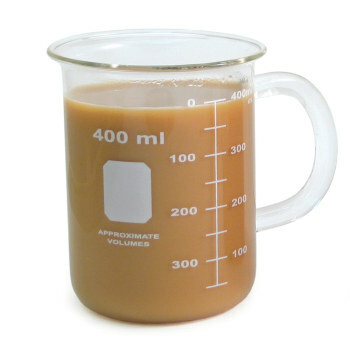 Real labware for future chemists, and scientific fun for years to come! 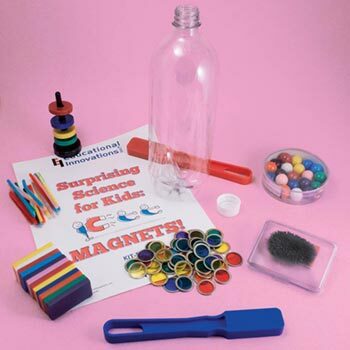 With this 16-piece starter kit, young chemists-in-training and science fans of all ages can explore fascinating principles such as density, chemical reactions, heat transfers, molecular bonds, capillary action, and much more! 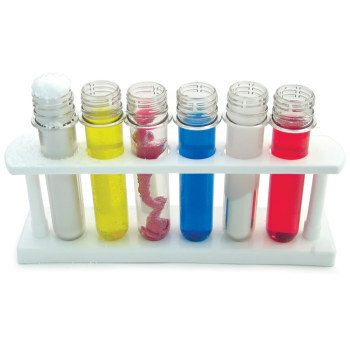 All items in this starter set are easy to clean and reusable. The sturdy, full-color Activity Guide offers step-by-step instructions for 13 fun experiments, plus tips and ideas for other even more exploration. 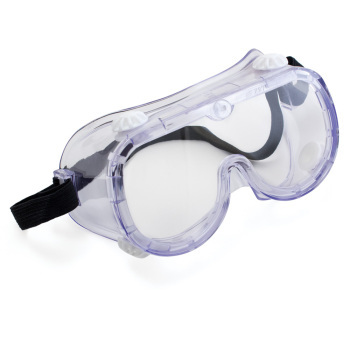 All experiments require nothing more than common household items and adult supervision for children under 5. The convenient, heavy-duty wooden storage case has a place for every component, so it's easy to know when everything has been put back. No chemicals are included in this kit. Not for children under 5.